Garden and landscape design for domestic and private clients.Small gardens, large country estates, commercial buildings. 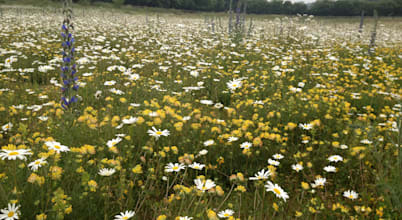 Wildflower meadow specialist. 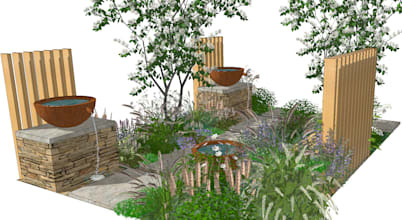 Award-winning Garden Design and Consultancy based in north Hampshire but working across the South of England. 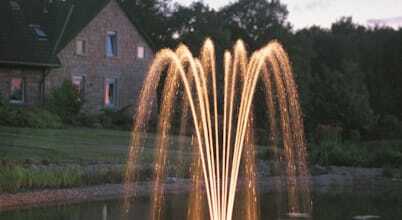 We create great garden and landscape designs. We are focused on delivering innovative design and excellence at all stages of the design process. 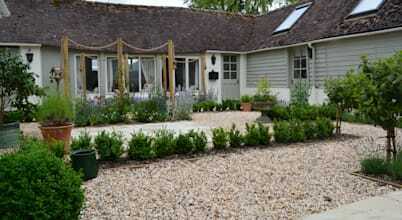 Designing, implementing & planting beautiful gardens, predominantly in Hampshire, Surrey & West Sussex.